LVDS signal LCD panels, but only for LCD supplied by 3.3V power. 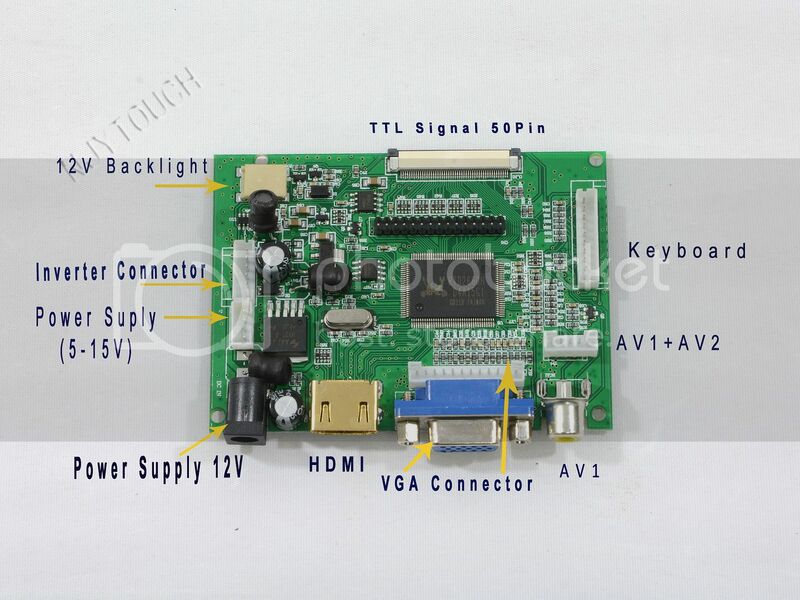 This LCD Controller board has a HDMI+VGA+AV port. It supports LCD displays with a LVDS interface. The max resolution that it supports is 1920X1200. So your LCD model no. is essential for obtaining right accessories. Please advise when ordering! We'll select suitable LVDS cable and inverter for you. 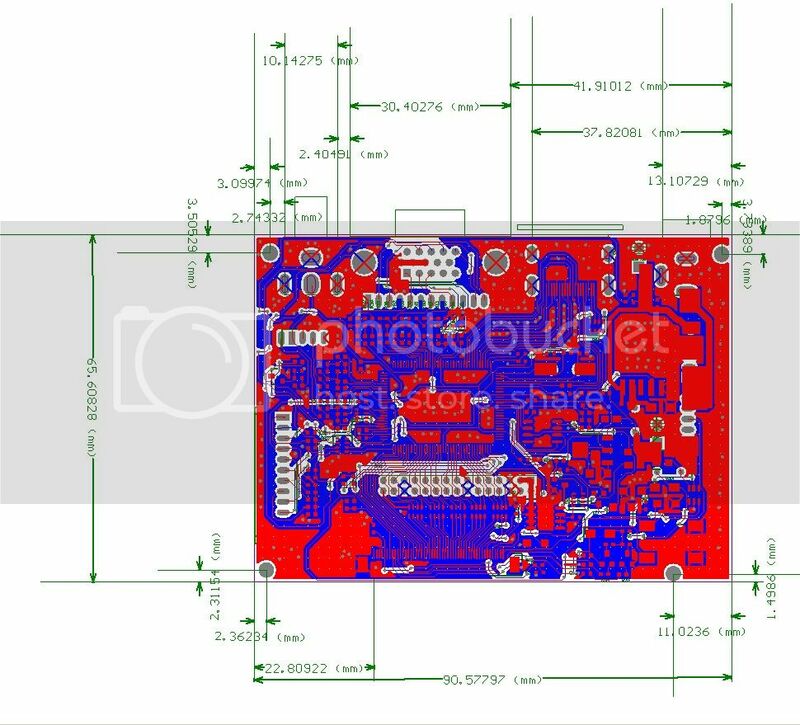 Package includes: a PCB-800099 LCD controller board(with 2AV cable), a suitable LVDS cable, a suitable inverter ,a 5-key keypad,remote control .